The list now sits at 78. 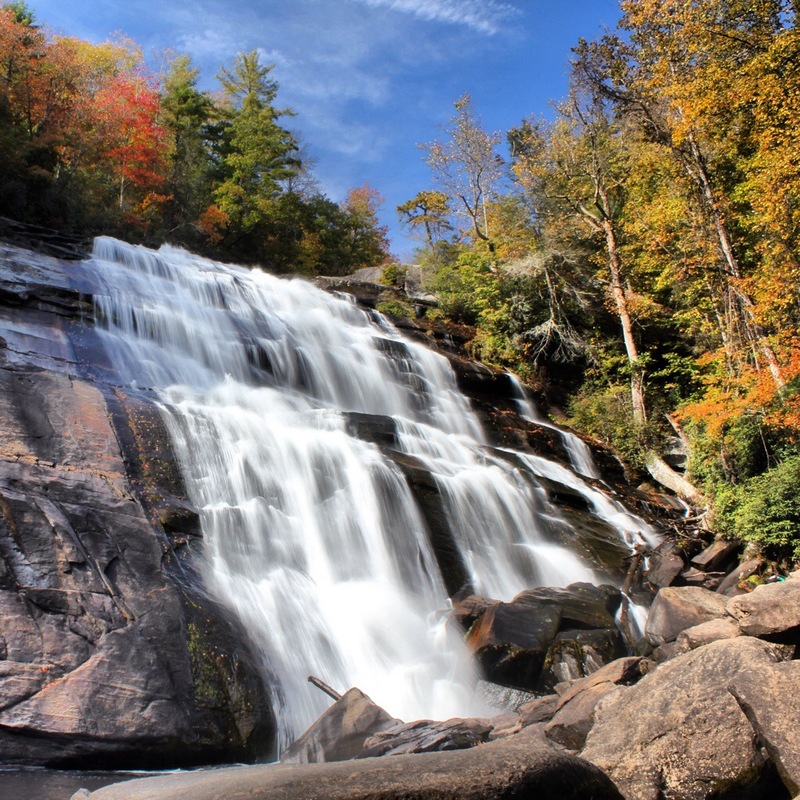 If I don’t make it to another one this year, 2012 will have seen me add 30 new waterfalls to my list. With a full time job and busy life, that is a sweet accomplishment. 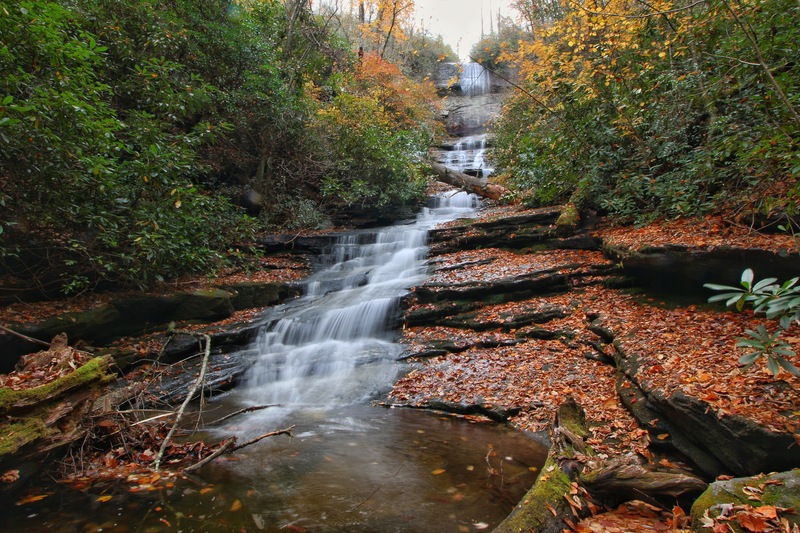 The latest additions towards the bottom include some more waterfalls from Panthertown Valley, Wilson Creek, and the great state of West Virginia. Surely 2013 will get me over the 100 waterfall mark! Here’s to happy waterfall hiking!